The New OHL Midget Major Draft – Why Now? It was less than two weeks ago, that the Ontario Hockey League announced the addition of a second draft. This second draft is to target players in Midget Major. Many were seemingly taken by surprise with this announcement, though we were not. The OHL was preparing for the USHL move to add two Canadian players to each roster and not have those players count as imports. 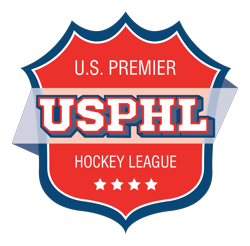 The USHL rule was announced last week. In theory, the new OHL draft would help keep Canadian born players in the Canadian Midget Major system. The allure of having a second opportunity to be selected by an OHL club could, in theory, keep players from heading south to the USHL. In theory, this second draft would also keep more players playing if not getting drafted in their Midget Minor draft year. This would help Hockey Canada in finding a solution for declining numbers of Midget players in general. One has to wonder if the OHL was also anticipating the USPHL’s newly formed National Collegiate Development Conference adding more import players. Multiple sources are reporting that the NCDC will allow for each team to have six import players. Ironically that six import player rule now looks to be the foundation for the USHL now allowing for six import players. While appearing to be proactive, the institution of this new draft is certainly reactive. Whether it has the desired effect or not is yet to be seen. 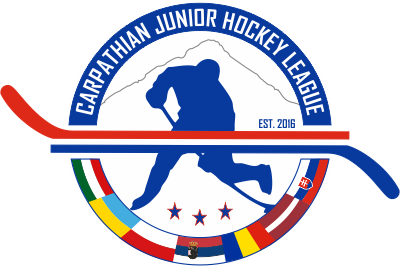 The Major Junior leagues measure concerning import goaltenders has not resulted in dramatically improved level of goaltending. It has given a boost to some goaltending numbers, but the translation to volume of new goaltenders to the quality of those goaltenders is likely a ten year or more journey. In the end I suspect this new draft will keep some players in Midget hockey longer. It will likely keep some of those players chasing the OHL dream for another year or two. I also suspect though, that the players who have educated themselves on the NCAA, USHL, NAHL and USPHL-NCDC options will still leave for those opportunities. Thursday we will break down the new USHL import limits and rule changes.